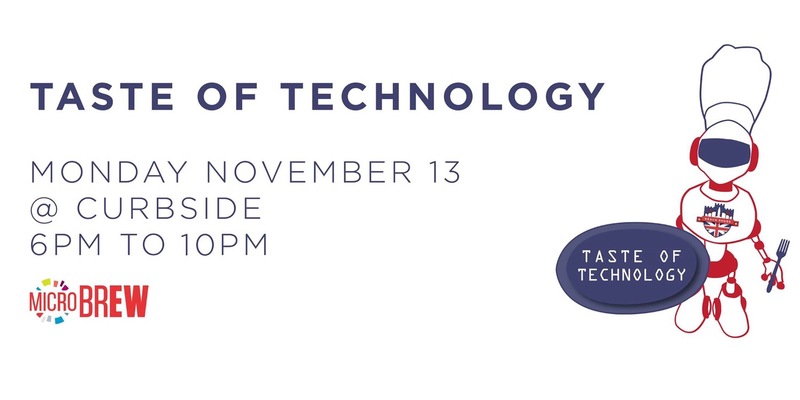 Geaux Rouge is proud to announce a microBREW event entitled, “A Taste of Technology Volume 1: Culinary Entrepreneurs. The event will be on Monday, November 13th at Curbside from 6PM to 10PM. The evening will showcase panel discussions and presentations on technology in the culinary world for current and potential entrepreneurs from the insight of local business owners and chefs. Tickets are available for free through eventbrite, but you must reserve a ticket to attend. Seating will be limited. Here’s a the link. Light food and beverages will be provided to attendees. Franz N. Borghardt, the organizer of the event, will host the evening. We will have panel discussions and a talk by Lluvia Luz Peveto, owner of Image Architect Media, LLC about how technology has affected the landscape of marketing in the food industry. Each panel discussion will also field questions from attendees. After our panels, we will have a networking hour. Special thanks to Louisiana Technology Park for sponsoring our food and beverages for the event. If you are interested in becoming a sponsor for the event, please contact Franz N. Borghardt at brgeauxrouge@gmail.com, and for any other questions, please contact Laura Siu Nguyen at: laurasiu00@gmail.com.